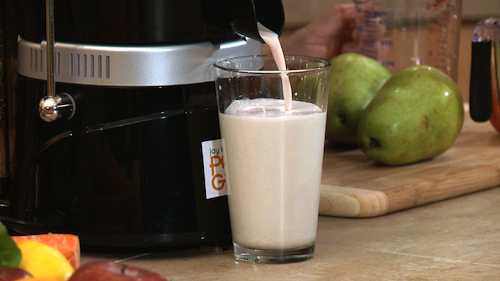 JUICING NUT MILKS…..a new Revolution! Most of us shy away from nuts, but please don’t. At the age of almost 90 years old, I must share with you that I have consumed a variety of nuts, weekly, if not daily, for most of my adult life. 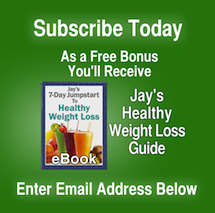 Even though they have been touted in the past for being fattening, or salty, or hard to digest…..nuts must be in our diets, consistently if we want to live into our 70′s, 80′s and 90′s with a sound heart. Did you know Pecans are rich in Vitamin E, Magnesium, Zinc, Potassium and Calcium? They are a true POWER food for the heart. Did you also know that now….through the evolution of juicing, we have found a way to JUICE them, extracting the most essential nutrients needed. Now you have real Power in your hands. Instead of eating the nuts, only absorbing 20 to 30%, burdening the gallbladder of most of us……. you can now cut all that out by juicing them! By juicing them, you are digesting 100% of the nutrients from the nuts…even if you have trouble digesting nuts, don’t worry. When juiced….it liberates your body’s inability to break them down through the process of digestion. Juice all ingredients through our PGP juicer (yes we are the only juicer that can actually juice nuts, seeds and grains, but SOAKED of course). You can use water to help flush more of almonds through, to create thicker or thinner milk……or just use the pears, as we find this to make a fine consistency. Once you make your nut milk, within seconds you have a fantastic tonic to add to your fruit juices (combined this way, the oils in the nut milks slow down the fruit sugar’s rush into the bloodstream). Add to your favorite organic cereals, hot teas or just perfect as it is…. We also recommend combining fresh green juices with nut milks. This makes for a good combination, for better digestion, and also it makes for a solid liquid breakfast.